All of us want to stay fit and lead an active life. But what if you can actually shun all your medicines and look forward to a hale n hearty life in a natural way? Well, staying fit and active naturally is now very much a reality, thanks to best naturopathy centres in India. Naturopathy – what is it? Naturopathy treatment is gaining ground very rapidly all over the world. Needless to say, there are countless wellness retreats in India that offer naturopathic therapy today. The best naturopathy centres in India aims to provide treatment by empowering the human system’s innate ability to battle diseases. If you think of it, when our body can fight against ailments naturally, without the help of external chemicals, we will automatically be fitter and healthier. Once you attend a wellness retreat in India and start practising naturopathy, you will realize its holistic benefits on the body, mind and soul. If you also wish to embrace the wholesome benefits of Naturopathy, you must visit the best naturopathy centres in India without delay. 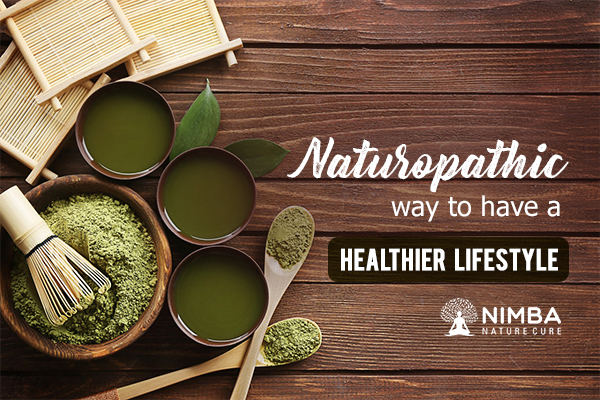 Naturopathy is your key to a better and healthier life.